Intertek is introducing a packaging performance testing facility in its Grand Rapids, Mich., U.S.A., laboratory. The facility, which is the company’s first packaging lab in North America to be accredited by the International Safe Transit Association (ISTA), provides end-to-end evaluation of product packages, from design to material assessment and sustainability. Intertek’s packaging performance services include design evaluation, sustainability services and testing to various standards including ISTA, ASTM International and customised specifications of retailers and manufacturers. 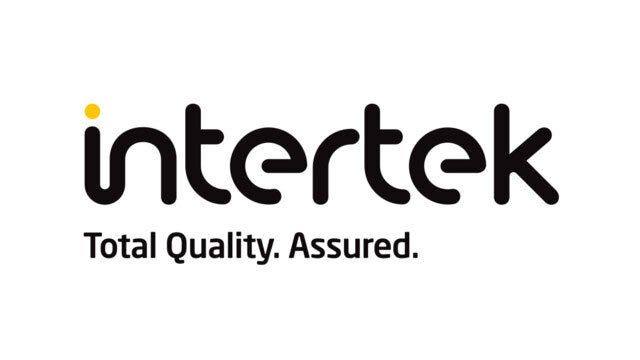 “Intertek’s focus has always been to provide services that help our customers bring quality and safety to life. We have seen the growth of e-commerce and evolution of supply chains impact on our customers in multiple ways, including packaging. We’re excited to offer the industry a way to help ensure the quality and sustainability of their packages as they build their e-commerce platforms and strategies to meet consumer demand for quality products purchased online,” said Brian Kneibel, business development, Intertek. UK-based Intertek is a global leader in testing and evaluating the performance of packages and packaging materials. Intertek has 15 ISTA-accredited packaging labs in its global network.